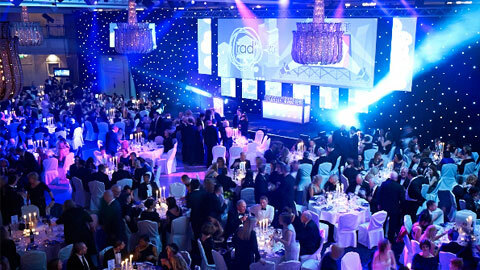 The winners of the 2013 RAD Awards have been announced, following a ceremony at London’s Grosvenor House Hotel to recognise the best work in recruitment communications over the past 12 months. Hosted by comedian Jack Whitehall, the evening saw the great and the good from the recruitment community attend to see a total of 17 award winners, including the prestigious award for work of the year. That particular accolade was handed to Work Communications and Graduate Promotions for their work on “Field of Sparks” for JP Morgan. This was awarded the evening’s big prize after winning the ambient/outdoor category. For more information and full coverage of the night, visit the RAD Awards website.